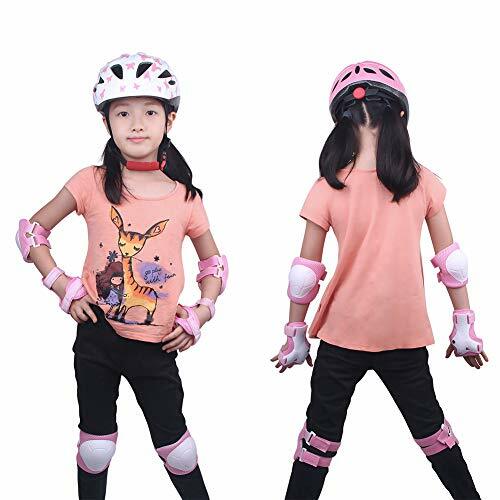 The child is in the growing stage, the joints are fragile, this protective gear set can provide comprehensive protection to you kids. 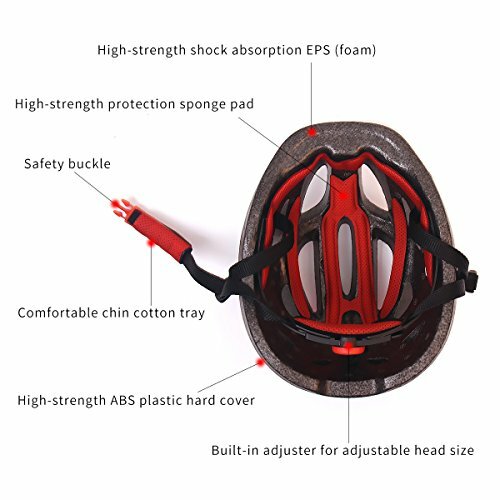 After using the helmet, you need to remove the helmet liner to clean or dry. Do not sit on a helmet or knock on a helmet with a hard object. 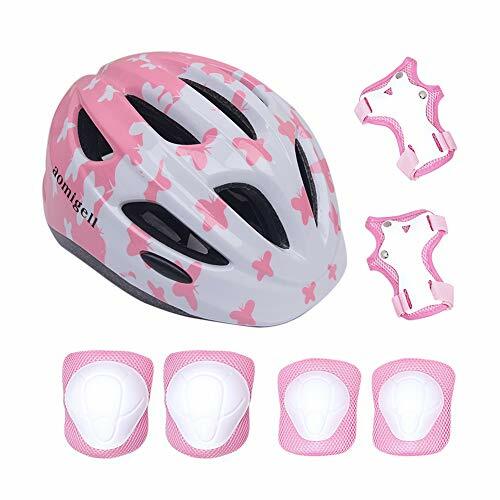 Any question please kindly to contact us and we promise to work hard to help you to solve the problem.❤ Package – Contain 1 Helmet come with an adjustable strap which makes it flexible to fit perfectly for boys and girls in 3-8 years, 2 Knee Pads, 2 Elbow Pads and 2 Wrist Pads. 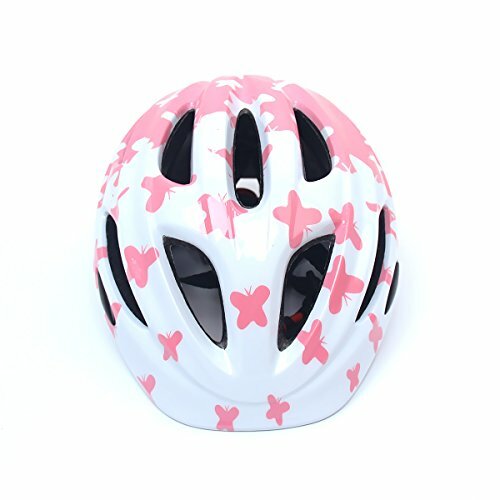 These would be the essential protective gear for any outdoor activities and will give your kids all-around safety protection. 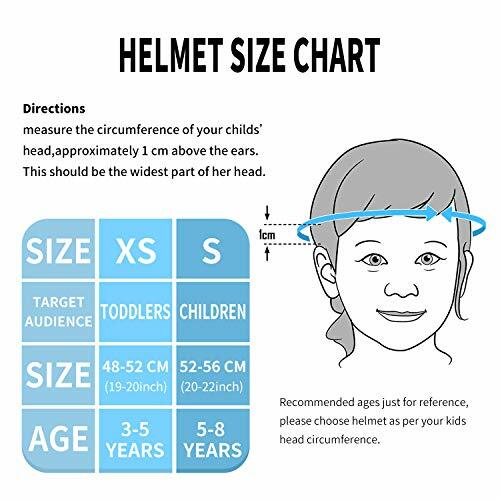 ❤Helmet Head Circumference – S: About 52-56CM/20.47-22.83IN, suitable for 5-8 years old, XS: About 48-52CM/19-20IN, suitable for 3-5 years old, XXS: 44-48CM/17.3-18.9IN, suitable for 3 years old. Please according to head circumference and child’s weight and age choose. 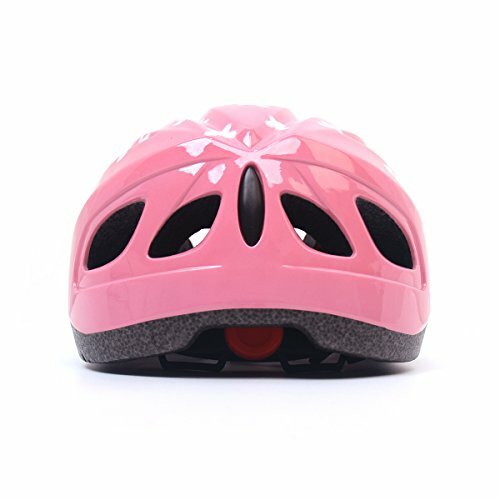 ❤Durable Material – This helmet adopts imported PC+EPS, absorb a large portion of the energy of impact,strong and durable,effectively protect the head from crash. 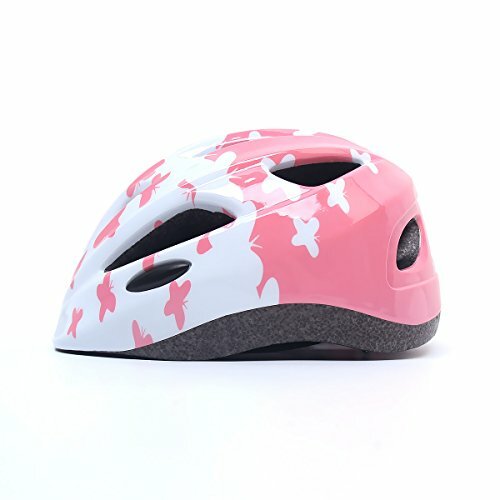 ❤ Comfortable – Unique multiple vents design and breathable foam materail help kids feel cool and comfortable even during intense body movement. 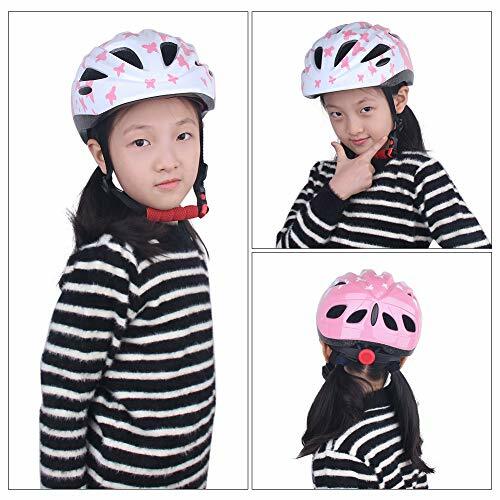 ❤Good gift for kids – It is a good choice as a gift for Children’s Day, Christmas, Birthday,etc. Appropriate for kids inline skating/ skateboard/ riding bikes/ scooters roller blading/ riding a scooter and other extreme sports.